We meet at the McDonald’s at the intersection of Lee Chapel Rd. and Old Keene Mill Rd. in Burke, VA at 9:00am on the pickup date. The pickup is cancelled in the event of rain. Please contact Phil Gbur if you have any questions. 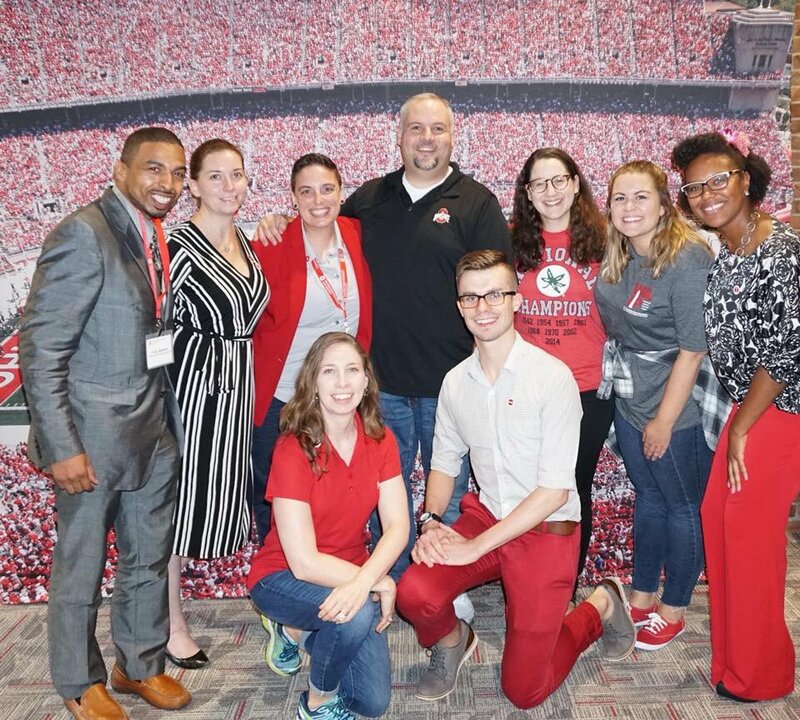 The Ohio State University Alumni Association cordially invites you to the 15th annual Scarlet and Gray Congressional Breakfast and Scholarship Fundraiser. 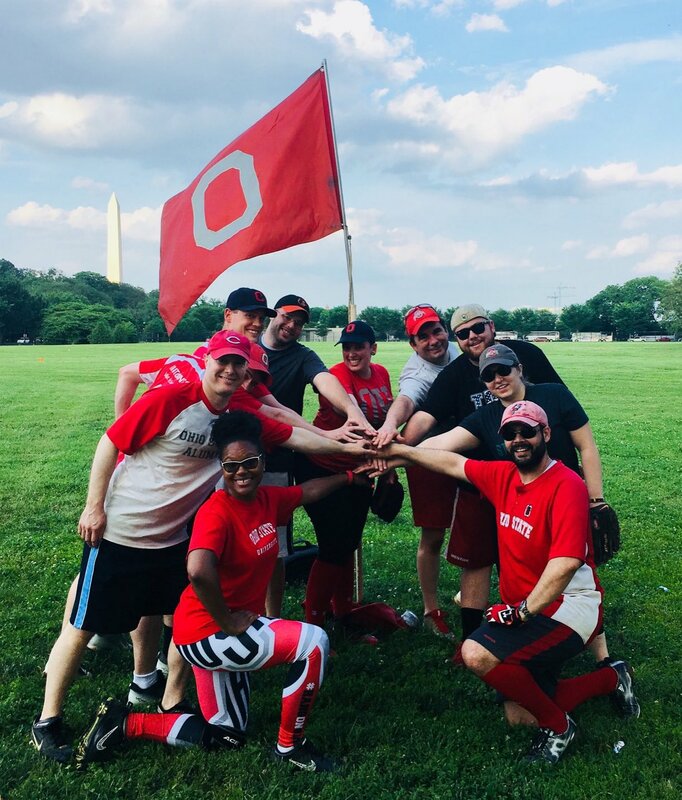 This event raises money for scholarships awarded to Ohio State students and provides us the opportunity to recognize the Ohio congressional delegation. Questions or wish to register? Email advancementevents@osu.edu or call 800-762-5646. Please register by March 26.